The pre-Halloween weekend offers mostly minor releases, including a submarine thriller, the return of a bumbling British super-spy and a nostalgic tale of 1990s skate punks. The coming-of-age drama Mid90s manages individual effective scenes that never add up to an actual movie. All About Nina gives Mary Elizabeth Winstead a powerful character study that's more than simply a #MeToo-era showpiece. The final months of Oscar Wilde can't make for compelling drama in the soggy biopic The Happy Prince. 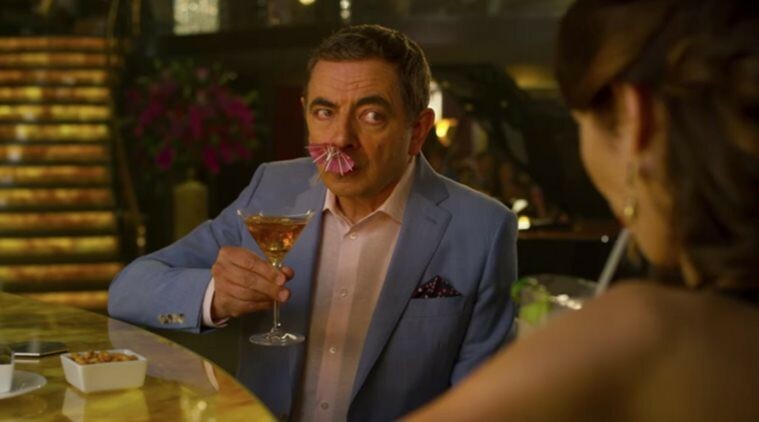 MaryAnn Johanson appreciates some anti-Brexit bite in Rowan Atkinson's cheerfully dumb third installment Johnny English Strikes Again (pictured). Hunter Killer serves up a laughable variation onThe Hunt for Red October that can't even bother to be effectively jingoistic. Also opening this week, but not screened for press: the faith-based marital-strife drama Indivisible; and the Martin Amis romantic-thriller adaptation London Fields. In this week's feature, City Weekly movie contributors tell the spooky tales of the movie-related moments that scared them most.